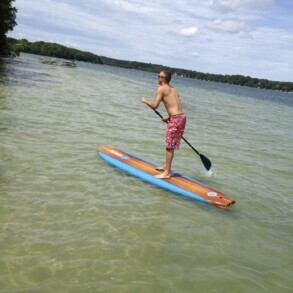 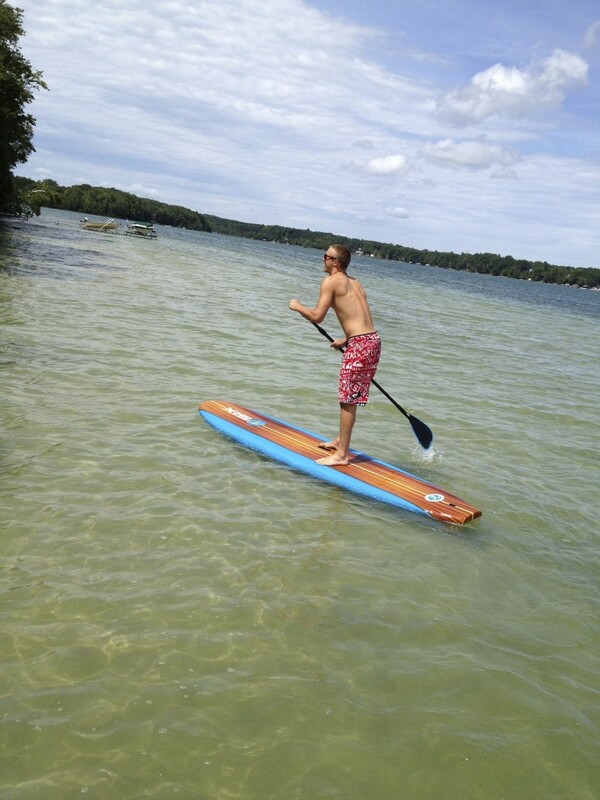 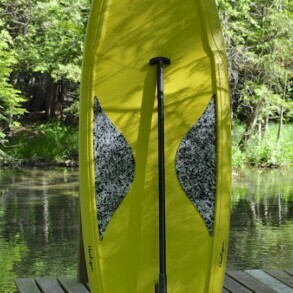 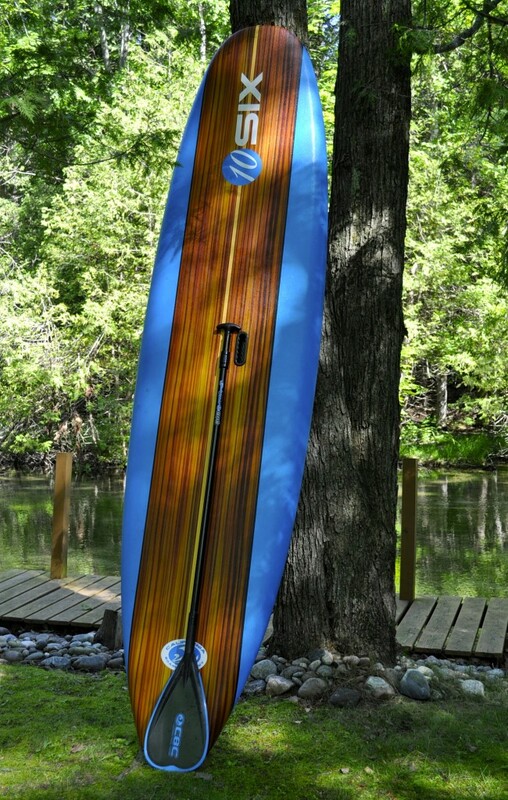 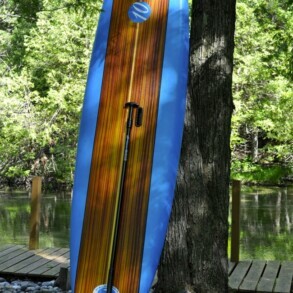 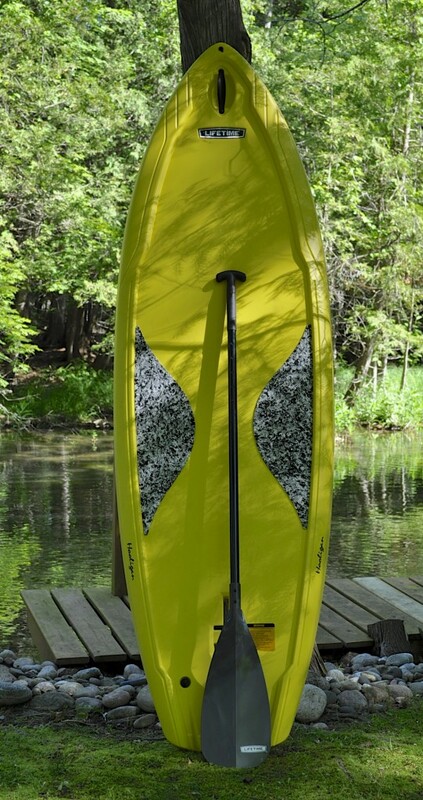 Stand Up Paddleboards rentals available when renting a vacation cottage with Lakeview Management. 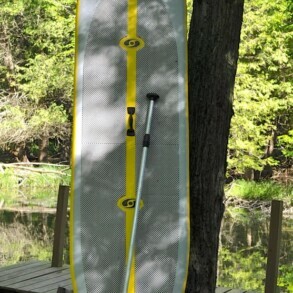 Rental includes board, paddle, and life jacket. 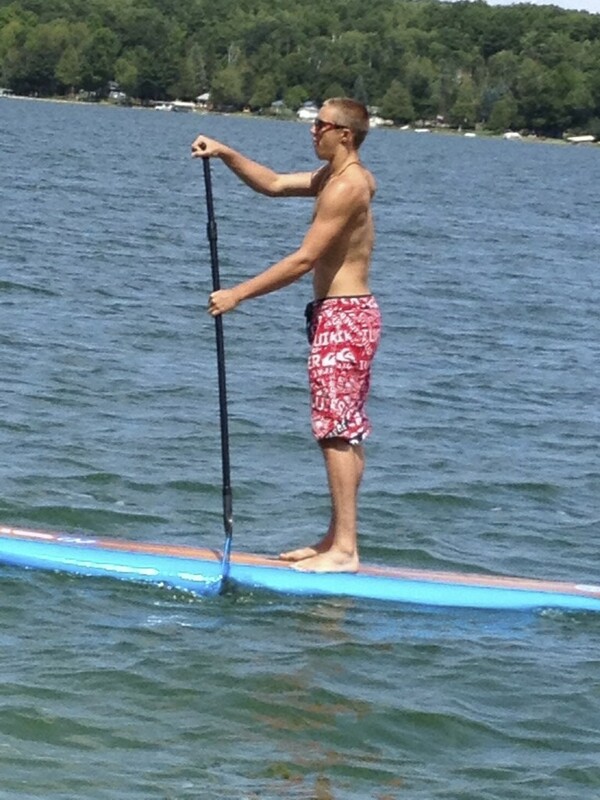 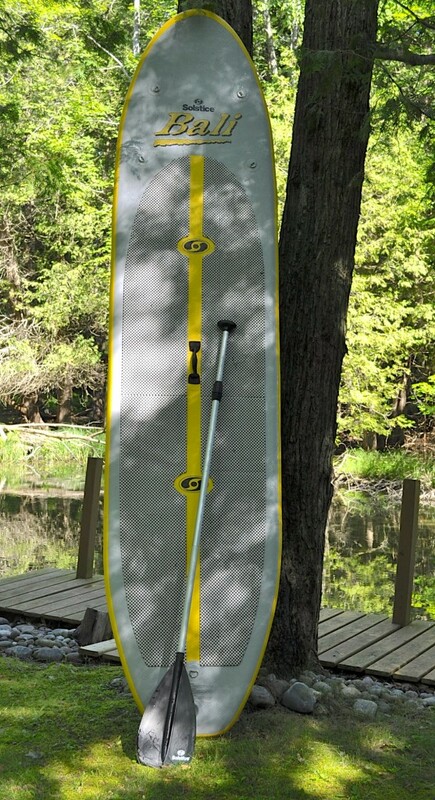 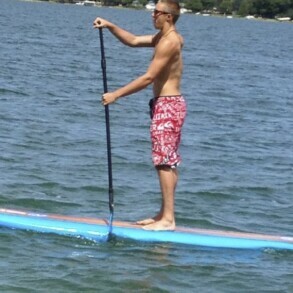 Paddleboards are available in adult size 10.5 feet long. 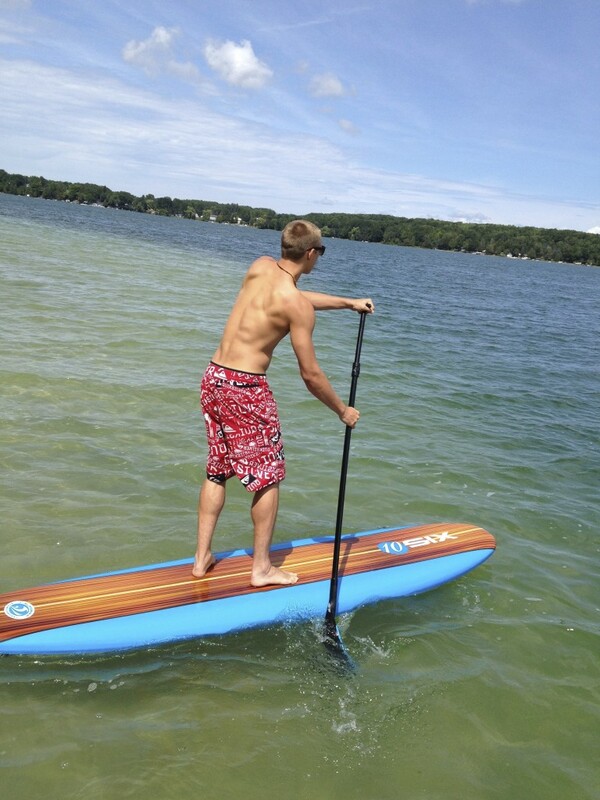 Paddleboarding is one of the fastest growing water sports today!